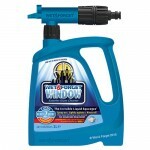 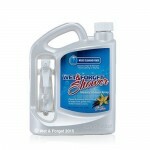 Wet and Forget is ideal for keeping outdoor sports areas clean. 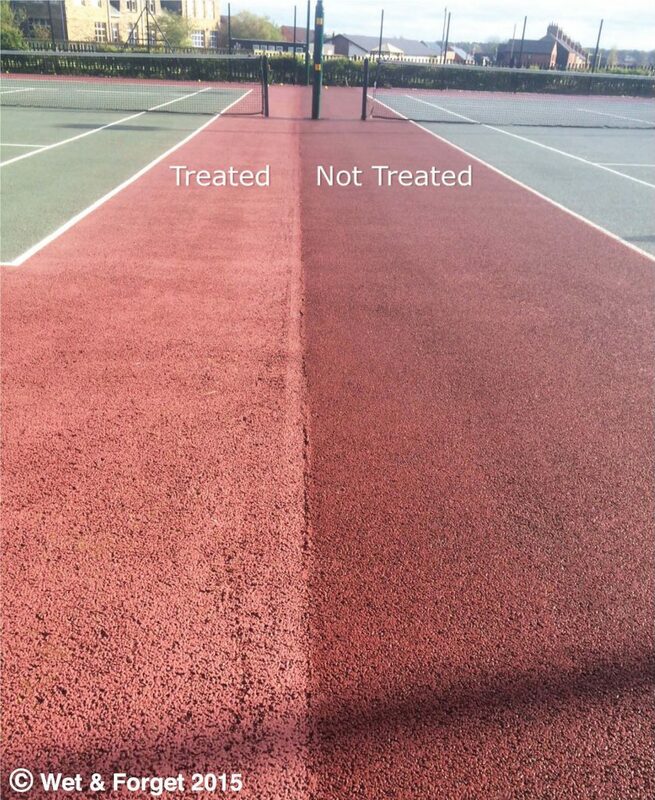 We have many tennis clubs throughout the UK, that use Wet and Forget to remove slippery Algae and Moss from their courts and at a fraction of the cost of professional court cleaners. 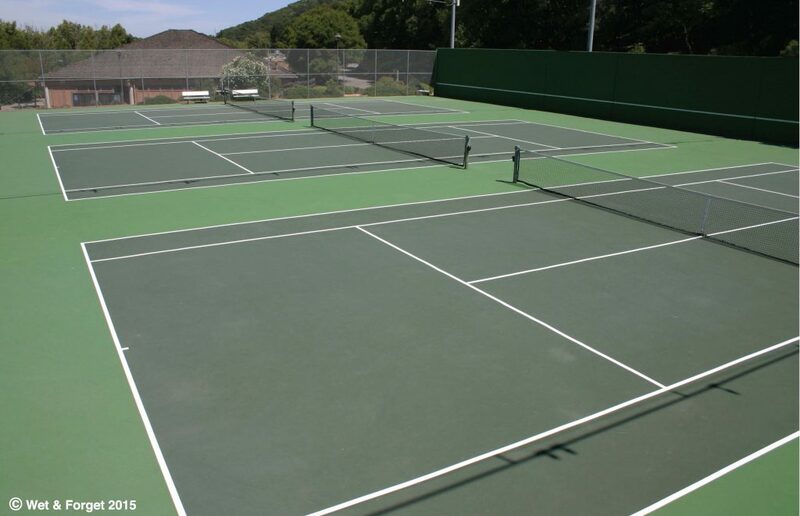 Tennis clubs have informed us that their members can resume play much earlier after rain on a court treated with Wet and Forget. 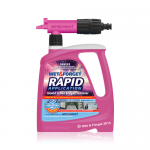 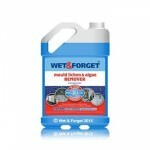 Because Wet and Forget has stripped away all the contamination, there is nothing to retain the moisture. 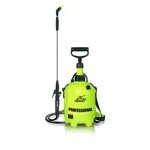 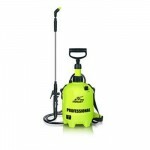 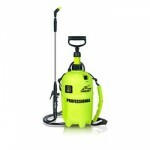 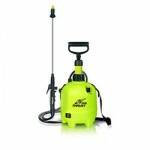 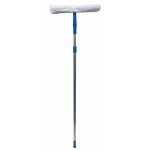 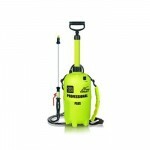 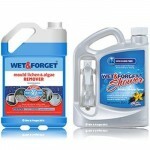 Wet and Forget will not only strip away the unsightly and slippery Moss, Mould, Lichen and Algae. 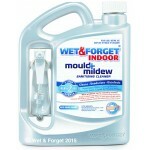 But it will also reactivate with the rain to keep killing any new contaminating spores that arrive on the surface throughout the year. 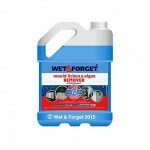 Use Wet and Forget annually to prevent the Moss and Algae returning. 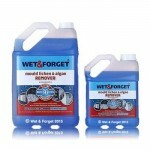 Wet and Forget works very well on AstroTurf and artificial grass. 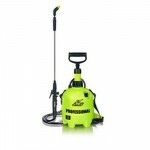 Our product will ensure that the surface is not compromised through the congregation of Algae, Mould or Moss. 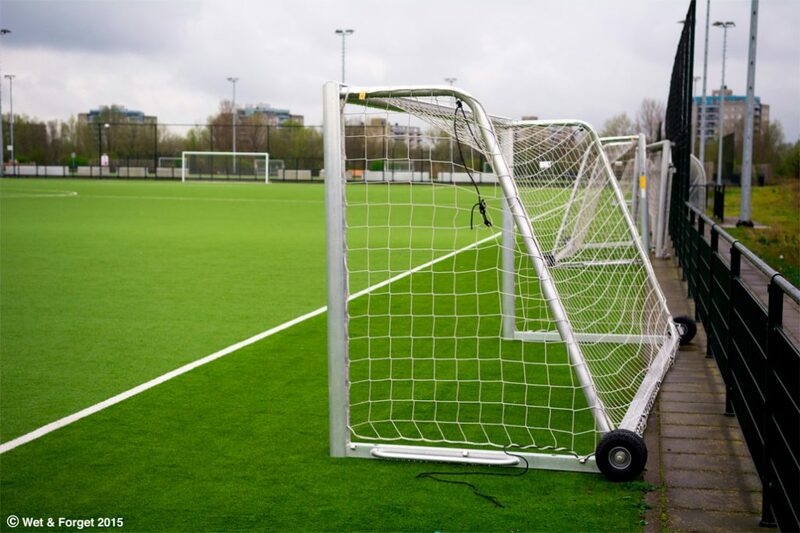 Thereby maintaining the high quality playing surface that players expect and deserve.